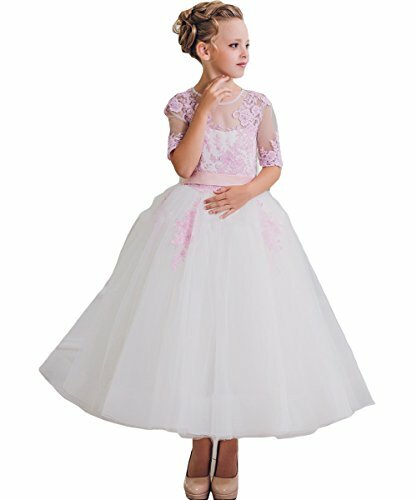 Our company have professional tailors to make the baby dress, women dress, suits and so on. We already have a history of 10 years of professional production of these products. Please refer to our size information in the left picture for Detail Size Chart before ordering;Note:Please Choose a bigger size if your child is stronger or taller than the same age.